Some people don't like the cold, and others love it! But regardless of how you feel about it, you're going to have to face it every now and then. So whether you're out cycling, sledding, or just shoveling snow, you need to be able to keep warm. 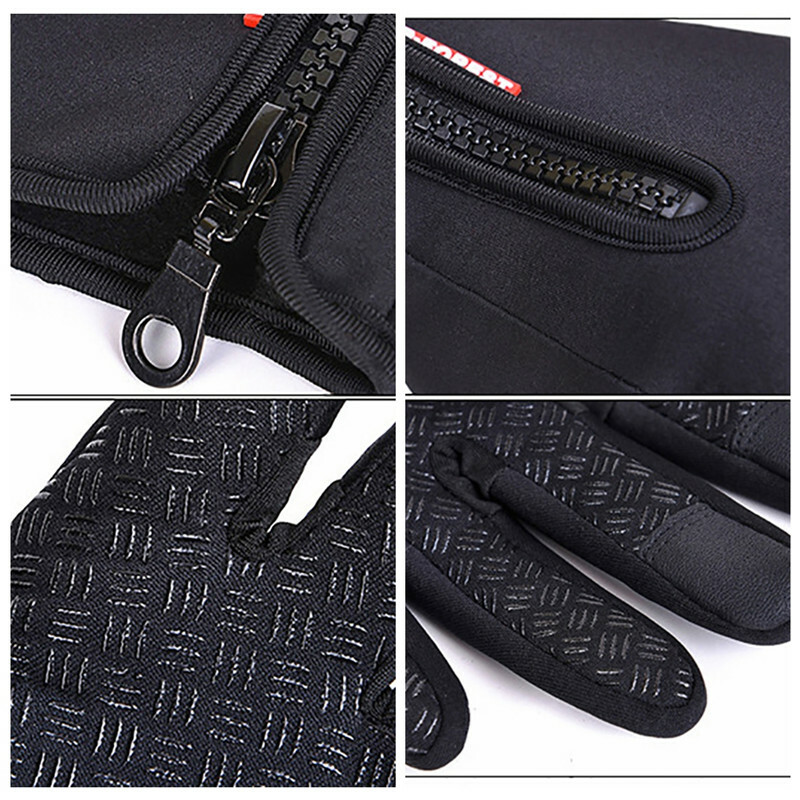 Windproof and Waterproof Thermal Anti-slip Gloves is the solution for you! 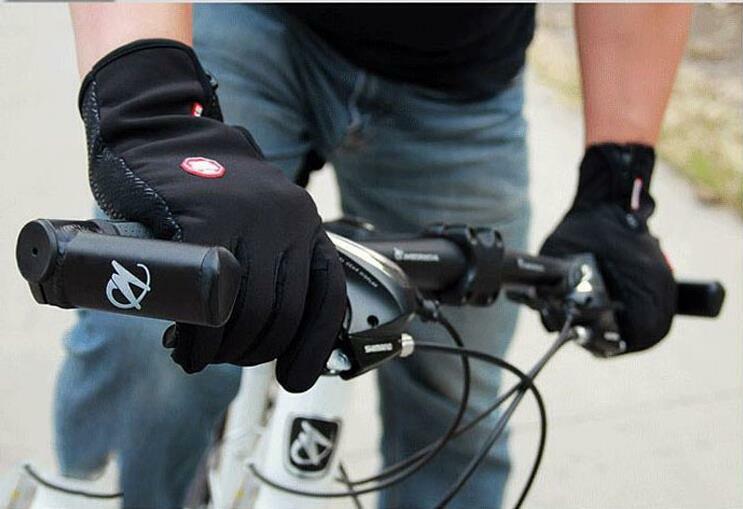 They are lightweight and have all the features you might need in a winter glove and more! Yes Yes Yes, You Can Still Use Your Phone! Windproof and Waterproof Thermal Anti-slip Gloves are one of the few gloves 100% compatible with touch screen devices. The index and thumb fingers on both glove hands were designed to work perfectly with touch screens. Waterproof : Soft Shell V 4.0 cutting edge technology material on the outside that keep you dry. Colors: Black, Deep Black, Blue & Pink.